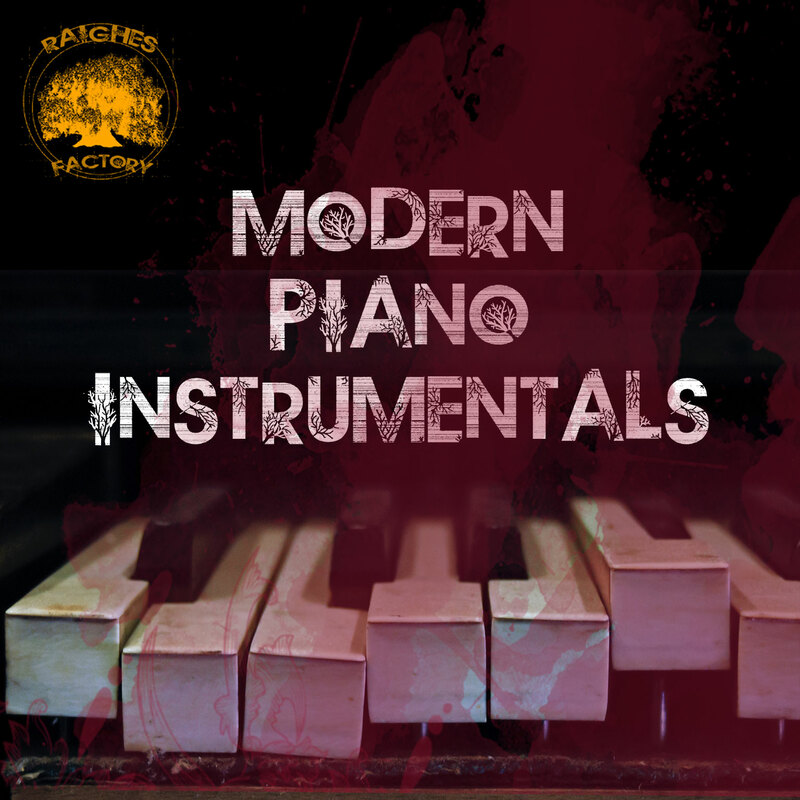 A collection of the most interesting “Modern Piano Instrumentals” out there. Often updated with new music. Available on Spotify, Apple Music, Deezer and Youtube Music. To listen while reading, painting, dreaming and living. The Piano Keys are black and White but this Collection of Modern Piano instrumentals will blow your mind of beautiful colours.